Chelsea legend John Terry has spoken out about his future career plans. 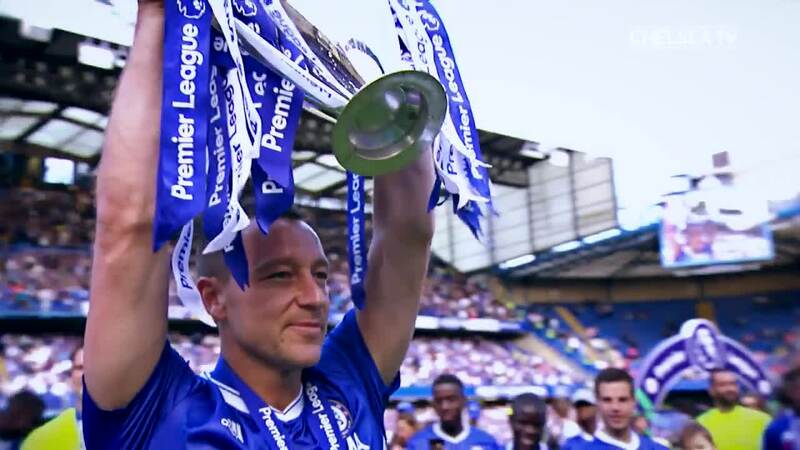 The former Blues skipper left the club at the end of last season after having won five Premier League titles, five FA Cups, three League Cups, one Champions League and one Europa League. He joined Aston Villa last summer despite having had offers from Premier League clubs. The former England international revealed that he opted to join the Villans because it would prevent him from playing against Chelsea. Despite being 37 years old, Terry has performed impressively for Steve Bruce’s side, leading from the front after being appointed club captain at the beginning of the season. He played in 32 of Villa’s 46 Championship games and helped them to secure a place in the playoffs as they finished fourth in the table. When Terry joined Villa, he agreed to a one-year contract with the possibility of extending for another season. If Villa do fail to win Premier League promotion, the chances are high that Terry will indeed end his career. However, he has since revealed that he will honour his contract option if the club do win promotion. Speaking to his side’s official website, he said: “I hope this isn’t the end. If we go up, I’m staying. And hopefully I can play for a few more years in the Premier League. How Can Chelsea Strengthen in the Summer?